"People in power are trying to convince us that the villain in our American story is each other," she said. 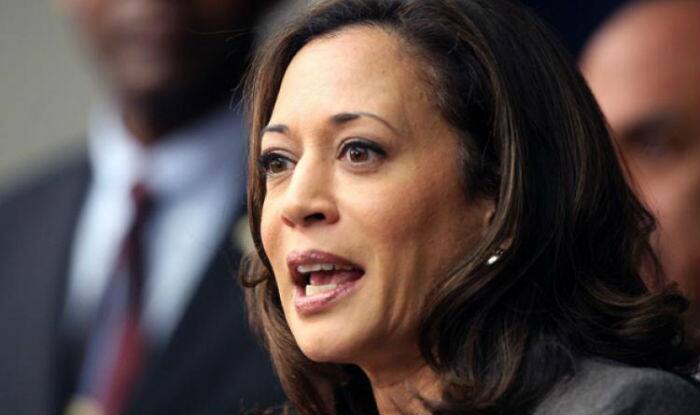 Harris announced her official bid to run for President in 2020 on January 21. Before a crowd of more than 20,000 people in her hometown Oakland, Harris on Sunday threaded together a biography from her years in the Bay Area with her work as a prosecutor and a senator, and set those details against a broader populist vision about “running to be President of the people, by the people and for all people”, reports The New York Times.